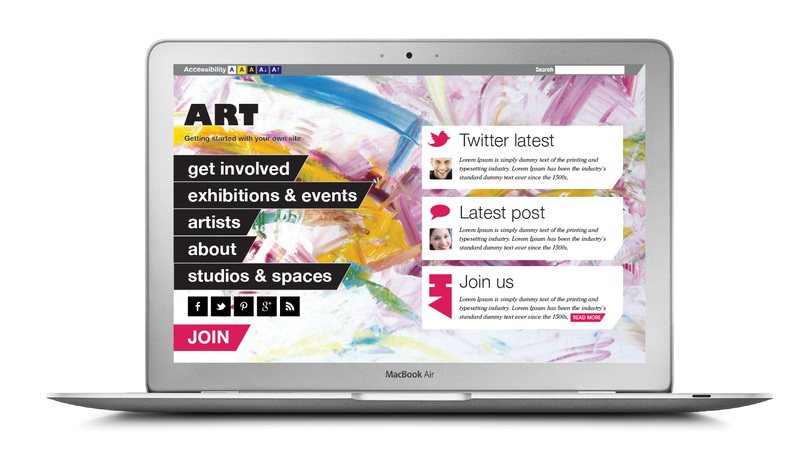 Whether your an artist or a gallery, in this day and digital age you need a website that functions within the modern digital realm. Unlike most digital Art platforms we don’t leave you high and dry to fill in and build the thing from scratch on your own via a hideous template builder. We will work with you to set it up and walk you through step by step so eventually you can manage it yourself but until that point we are only a call or email away. As a signed up member of Art by Artists you can use our platform to create your own site as part of your package but if you ever need anything a little more bespoke just get in touch and we can work in anything you need. 60% of all web searches are now done on a mobile phone, that means your art website better be optimised correctly or your simply not going to cut the mustard. 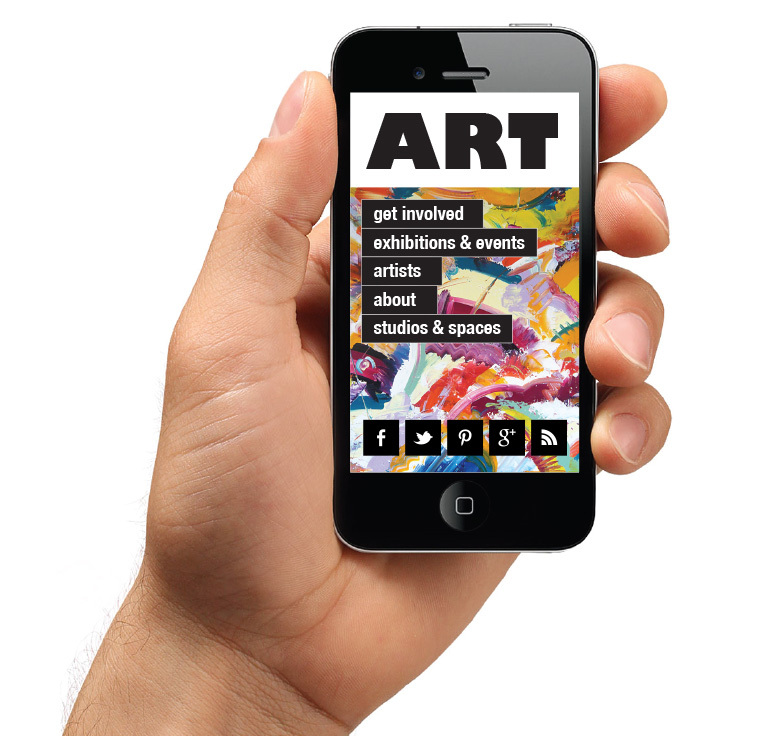 All our artists sites and any we build for galleries are all built to work on all modern platforms including ipads and other tablets.